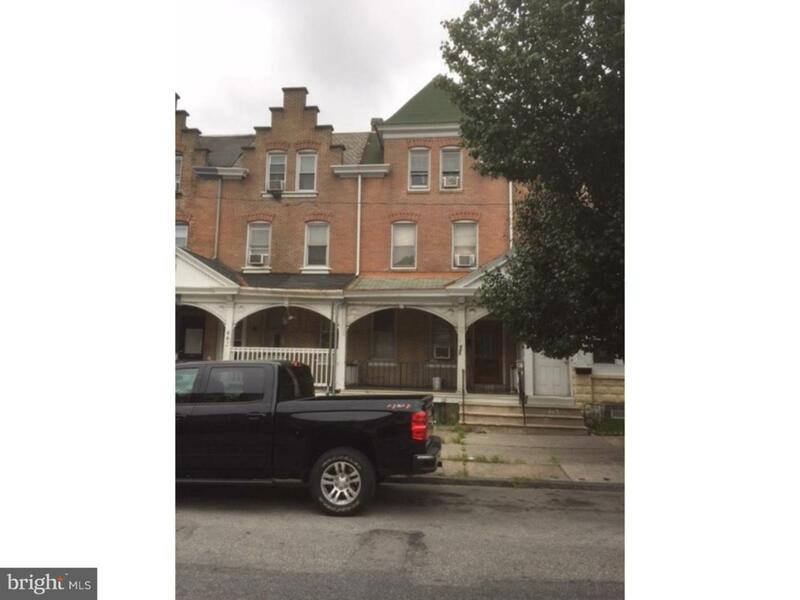 Solid west end investment property close to public transportation and all major highways. Walking distance to shopping district. Long term tenant at $1200. Building offers 5 bedrooms, with 2 year old steam heater, off street driveway parking and hardwood floors throughout.